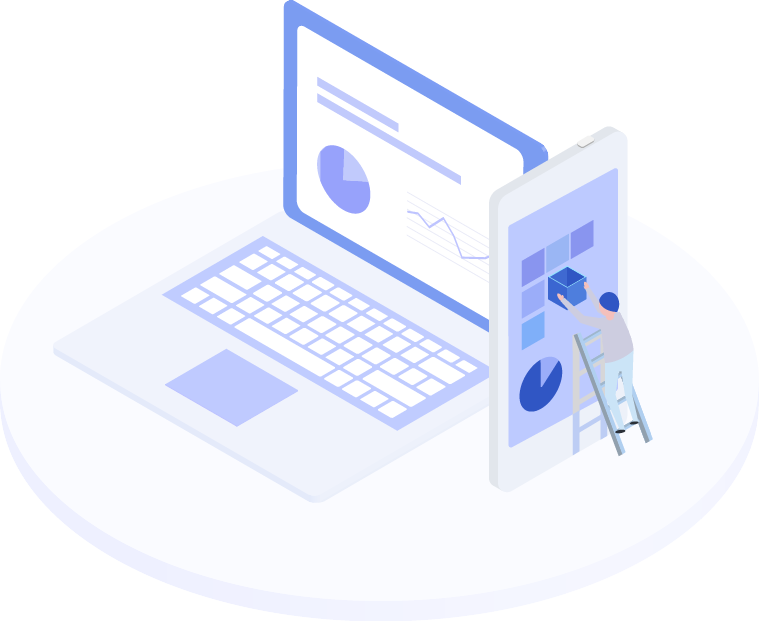 Purpose-built to quickly get you to market, then scale with you as you grow, our platform uses the latest advances in data analytics, containerized software design, and scalable cloud architectures. 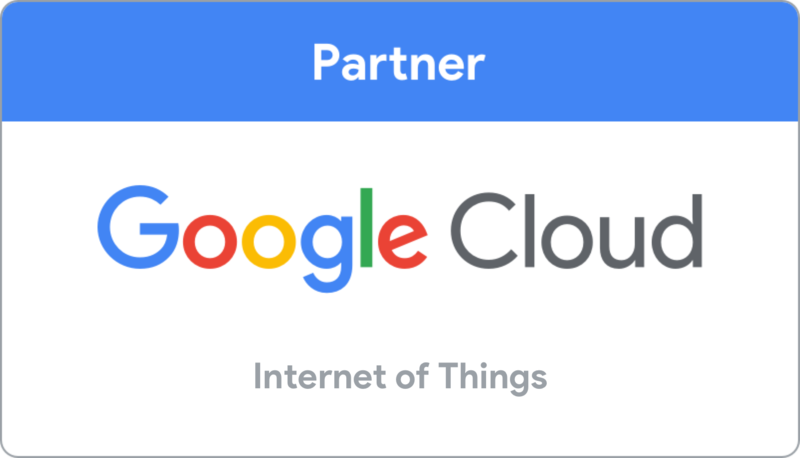 Our suite of cloud-based products provide a complete and easy-to-use IoT application framework for systems integrators and customers; we leverage the latest advances in data analytics, containerized software design, and scalable cloud architectures. Want More Details? Read the Leverege IoT Platform Technical Architecture White Paper! 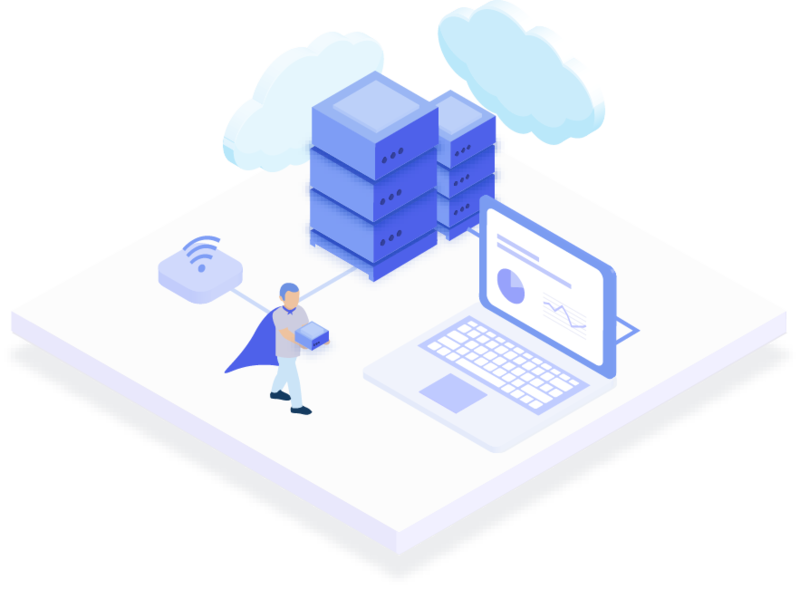 The Leverege IoT Platform adheres to the highest levels of security and routinely undergoes third-party audits and penetration testing to ensure compliance to the latest standards. Security is applied at each step in the development and deployment of an IoT solution. 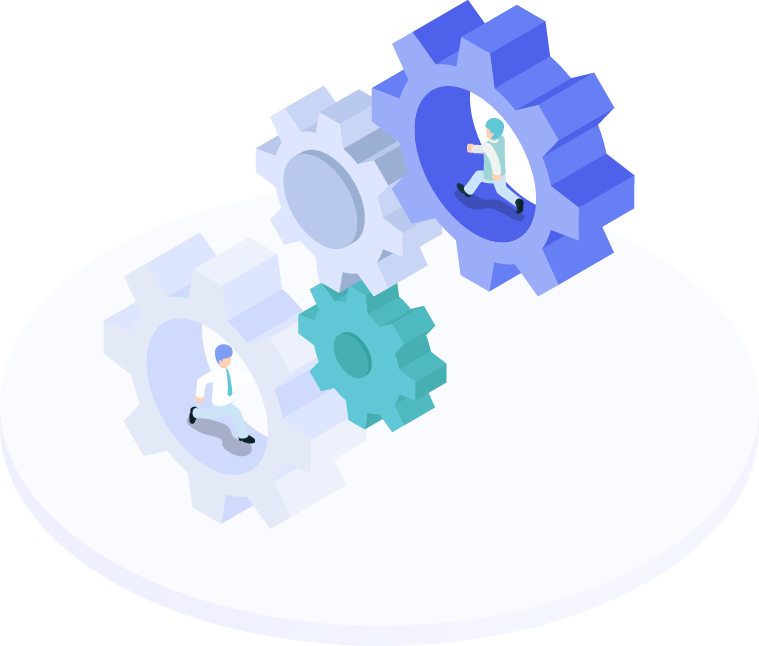 Each line of code developed is automatically inspected by our Continuous Integration (CI) process and all software packages and dependencies are audited against a known list of vulnerabilities on every build. In addition to static code analysis, container images are validated and artifact metadata is inspected to complete the audit trail. By default, all data in transit and at rest are encrypted and the principle of least privilege is applied for all users, groups, and service accounts. Compliance measures are enforced by tools such as Forseti and updated via Terraform when changes are detected. Key infrastructure components such as virtual machines and Kubernetes container orchestration all follow security best practices to limit exposure to the web and restrict escalation of privileges. All endpoints exposed to the Internet are protected by firewalls and load balancers to minimize the attack surface and mitigate against DDoS attacks. This first layer of defense also enforces TLS encryption and applies HTTP security headers proactively if incoming traffic is missing them. 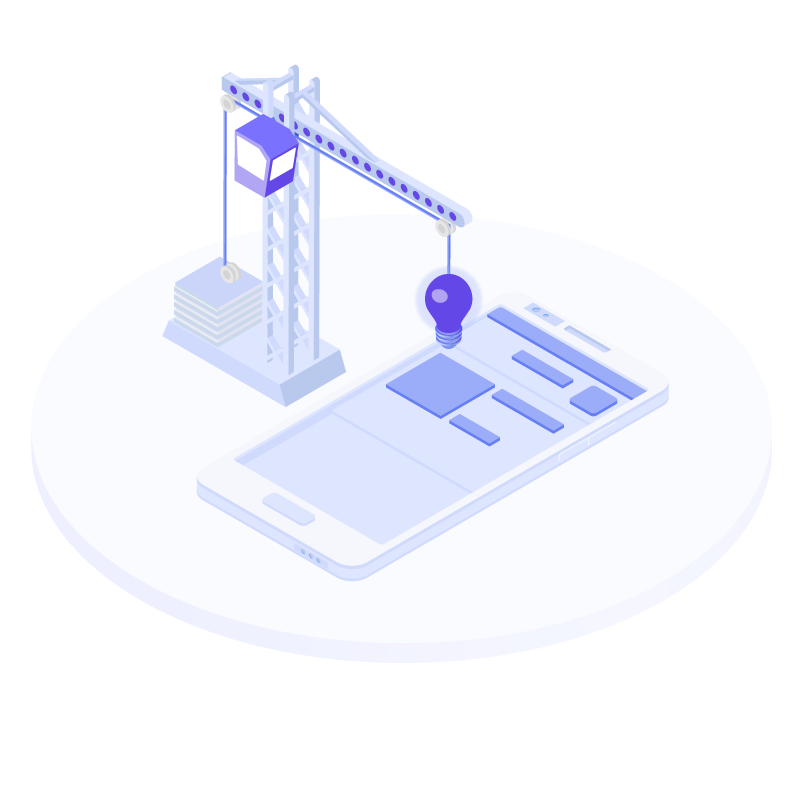 JWT tokens and OAuth-based authentication schemes are employed and two-factor authentication methods are enforced to mitigate phishing attacks and unauthorized access. Imagine is a high-fidelity simulation engine and system builder that allows us to quickly build fully functional apps and end-user experiences long before you’ve finalized the hardware and connectivity. Easily define and script data attributes, threshold, alerts, and timing; so you can develop hardware, communications, and software in parallel. Put an interactive system in your users' hands long before hardware is finalized, giving you invaluable feedback to refine your use case. Realistically simulate all the data of a live system, to stress test and identify points of failure so issues can be addressed before you go live. Give your business development and marketing teams a powerful live interface, so potential customers can literally see the value your offering. Reason is the brains behind the Leverege IoT Platform: sophisticated set of data ingestion engines, machine learning algorithms, and hierarchical rules processors that can be tuned to solve specific problems. Analyze device-provided data in real-time to identify and address anomalies or perform batch processing with advanced machine learning. All our systems use the latest industrial-grade security and end-to-end encryption techniques, ensuring peace-of-mind. Implement business logic via customer-specific, containerized message handlers; for distinct challenges, concerns, and desired outcomes. 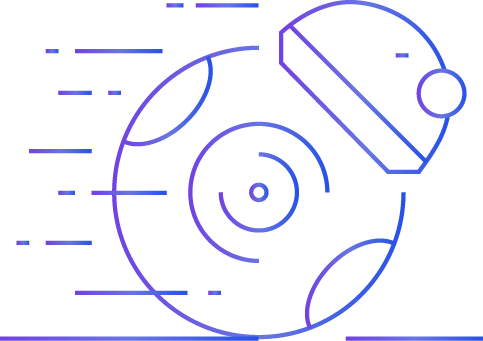 Implemented with a fully containerized architecture running on top of Virtual Machines (VMs); allowing you to seamlessly expand resources for scaling. The Leverege IoT Platform is completely open and has numerous ways to both import and export data into other 3rd party products. Augment device-provided data with 3rd party data sources like weather, traffic, video/audio, geospatial, CRM, marketing, and ERP data. After Reason ingests and analyzes the data, Vision translates it into a human-centric interface; using intuitive UI/UX design to provide easily digestible insights that are instantly understood by the end-user. Vision is built to handle everything; large, room-size tactical command centers, individual desktop displays, all the way down to tablets and smartphones. 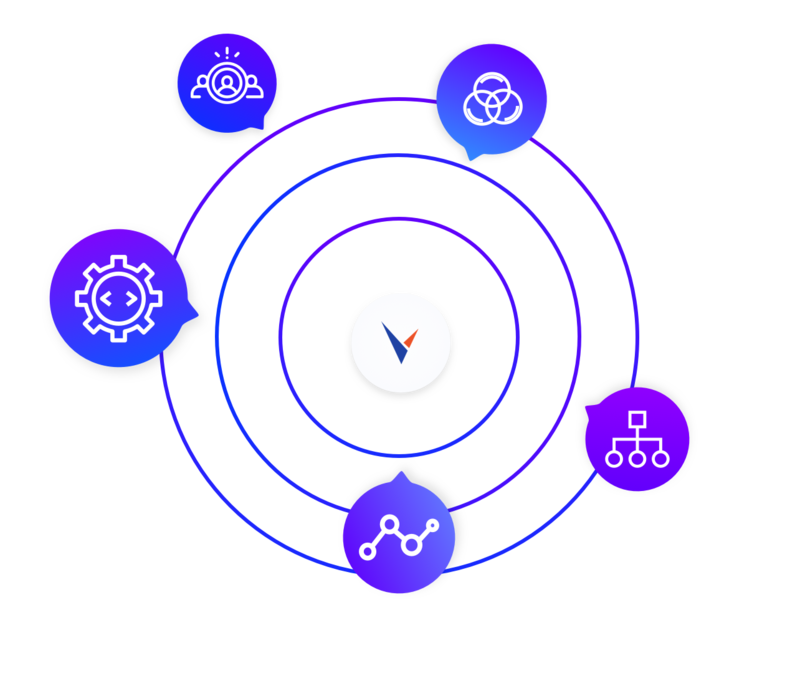 Vision inherently supports speech and natural language interfaces such as Amazon Alexa, so you can offer the optimal experience to end customers. Vision allows high customizability, and our design team will work with you to incorporate your branding to make your interface one-of-a-kind. 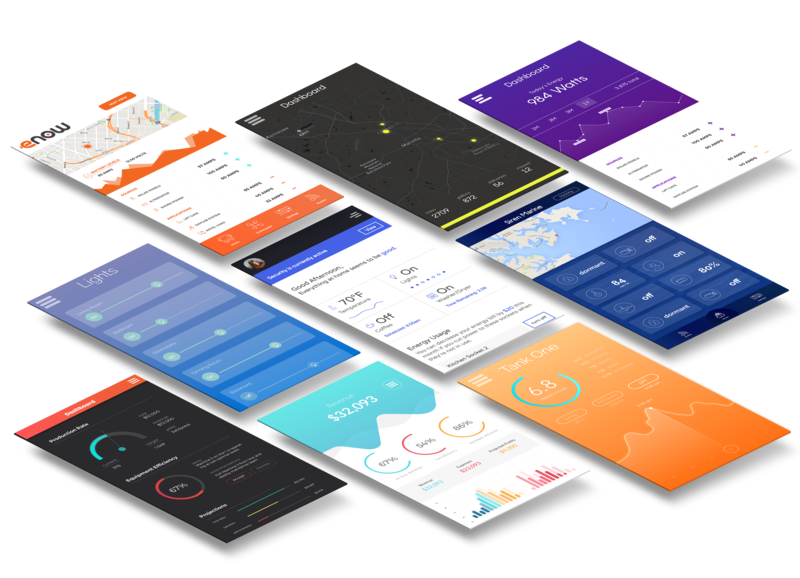 Every Vision UI allows users to quickly analyze performance, understand trends, and make educated decisions on all of the data that's available. Asset Tracking? Smart Cities? Building Automation? Whatever your application or vertical, we have you covered. We'll use the latest technologies to quickly build and deploy your IoT solution, regardless of industry. Looking for a specific use case? We've successfully powered IoT solutions for clients across a variety of verticals, just check out some of our use cases below.